Huge Home in a Small Town! 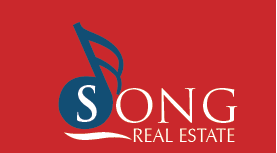 Brand new Song Real Estate listing in Junction City! 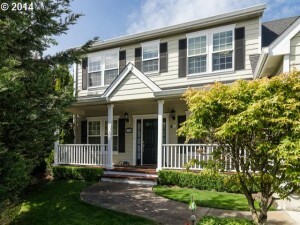 Very well kept home in the heart of Junction City. Features oak hardwood floors, cherry kitchen cabinets, gas cooking, soaktub in master, large wood shop area off of garage with extra outlets & 220, 4th bedroom has a wet bar, private fenced yard, newer hot tub, home warranty thru First American & more! Schedule an appointment to view this BEAUTIFUL Junction City Home!